ARC’TERYX Equipment Inc., North Vancouver, BC. Ascent Real Estate Management, Burnaby, BC. Austeville Properties Ltd., Vancouver, BC. BCBG Max Azria, Montreal, QC. BC Bike Race, North Vancouver, BC. 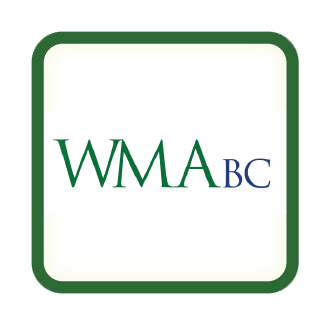 British Columbia Environment Industry Association, Vancouver, BC. City of Vancouver, Vancouver, BC. Costal Health Authority, Vancouver, BC. Fairmont Hotel Vancouver, Vancouver, BC. G & F Financial Group, Vancouver, BC. It’s Your Move, Surrey, BC. Lululemon Athletica, East Vancouver, BC. Ministry of Transportation and Infrastructure, North Vancouver, BC. Mountain Equipment Co-op, North Vancouver, BC. North Shore Disability Resource Centre Association, North Vancouver, BC. Northwest Hydraulic Consultants, North Vancouver, BC. Pan Pacific Hotel Vancouver, Vancouver, BC. Pay By Phone Technologies Inc, Vancouver, BC. Reebox Canada Inc., Markham, ON. Reliance Holdings Ltd., Vancouver, BC. Reunion Pictures Inc, North Vancouver, BC. Ronald MacDonald House, Vancouver. BC. Richmond Auto Mall, Richmond, BC. Sacre-Davey Engineering, North Vancouver, BC. Strataco Management Ltd., Burnaby, BC. 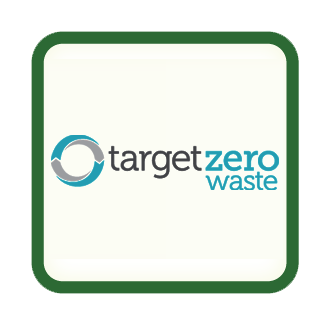 Target Zero Waste Consulting, Vancouver, BC. The Boat House Restaurant, New Westminster, BC. The French International School of Vancouver, North Vancouver, BC. 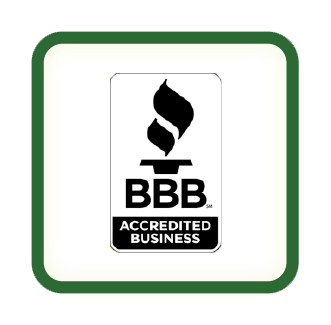 The Taylor Group Inc., Brampton, ON. Vancouver In The Box, Burnaby, BC. BC Product Care, Surrey, BC. Canadian Diabetes Association, Vancouver, BC. Gemaco Sales Ltd., Delta, BC. 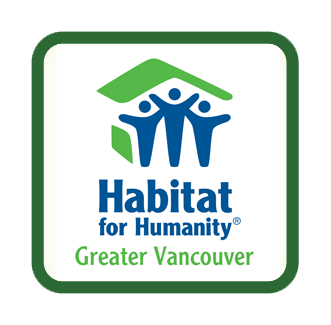 Habitat for Humanity, Vancouver, BC. 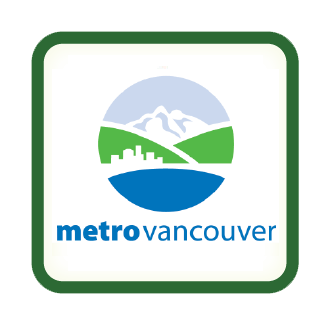 Metro Vancouver Recycles, Metro Vancouver, BC. North Shore Recycling Program, North Vancouver, BC. New West Gypsum Recycling, New Westminster, BC. 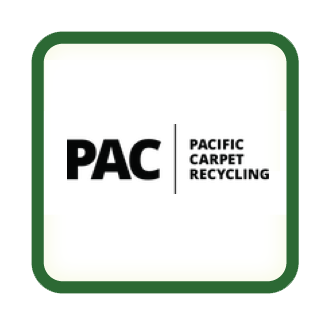 Pacific Carpet Recycling, Richmond, BC. Recycling Council of British Columbia, Vancouver, BC. RCBC Materials Exchange (MEX) Program, Vancouver, BC. The Salvation Army, North Vancouver, BC. 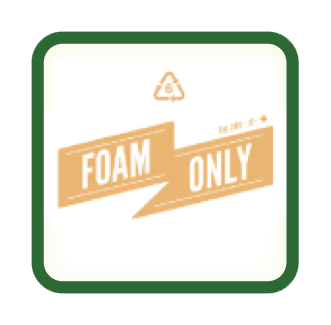 West Coast Plastic Recycling Inc., Richmond, BC. Unplugged Recycling, Metro Vancouver, BC. Urban Wood Waste Recyclers, Metro Vancouver, BC. Castle Creek Contracting, East Vancouver, BC. Eco Gutters, North Vancouver, BC. Edgewood Construction Ltd., North Vancouver, BC. Fortif Construction, West Vancouver, BC. Noort Homes, New Westminister, BC. ParkerDean Plumbing, North Vancouver, BC. Only Tools Rush In, North Vancouver, BC. Scotia Plumbing, North Vancouver, BC. Ventana Construction Corporation, Burnaby, BC.